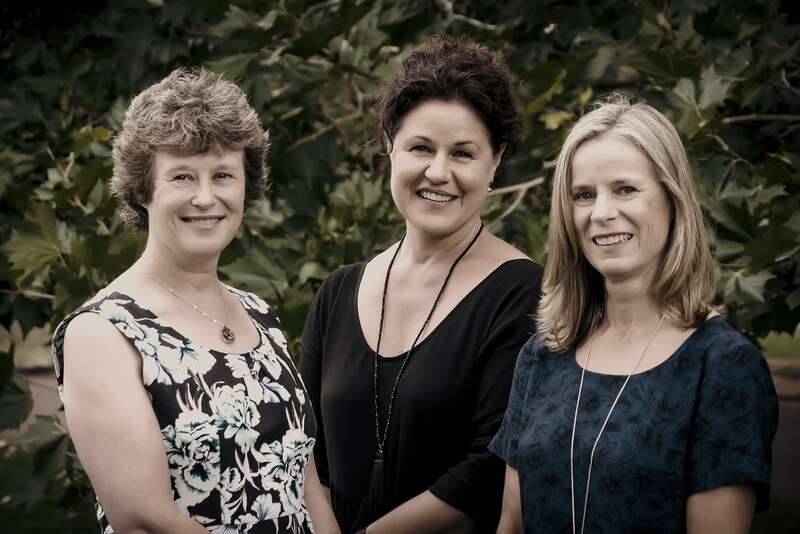 State of Grace East is run by Janet Mikkelsen, with Robyn Watson and Rachel Nash, out of a lovely old cottage at 437 Ellerslie Panmure Highway. Janet and her team work hard to ensure a friendly environment where families feel comfortable and nurtured. They welcome people dropping by to talk about how State of Grace works and what options are available. They are well supported by a funeral assistant and by a variety of Janet’s family who all keep the business running – Gillian Craig – accountant, Marion Mikkelsen – office assistant and Terry Mikkelsen – car cleaner extraordinaire.